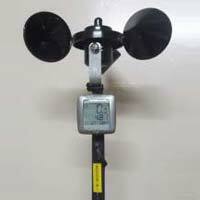 Available with us is a broad range of Anemometer that is primarily used for studying the velocity of the wind. 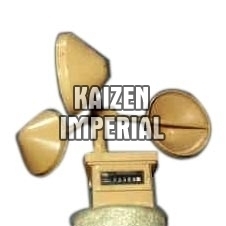 These technologically advanced meteorological instruments can be availed at the most nominal prices. 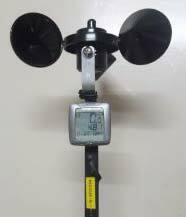 Our range of Anemometer is basically preferred by the clients for accurate readings and digital readability. Apart from this, these instruments are priced reasonably. 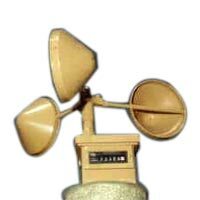 We offer technologically advanced Cup Counter Anemometer that is manufactured as per IS : 5912 : 1970 for measuring wind velocity / Wind Run. These instruments basically read the full run of wind passing at the point of observation through Mechanical Counter of the range 0 to 9999.9 km.